Welcome to the Tapiche Reserve Gallery. 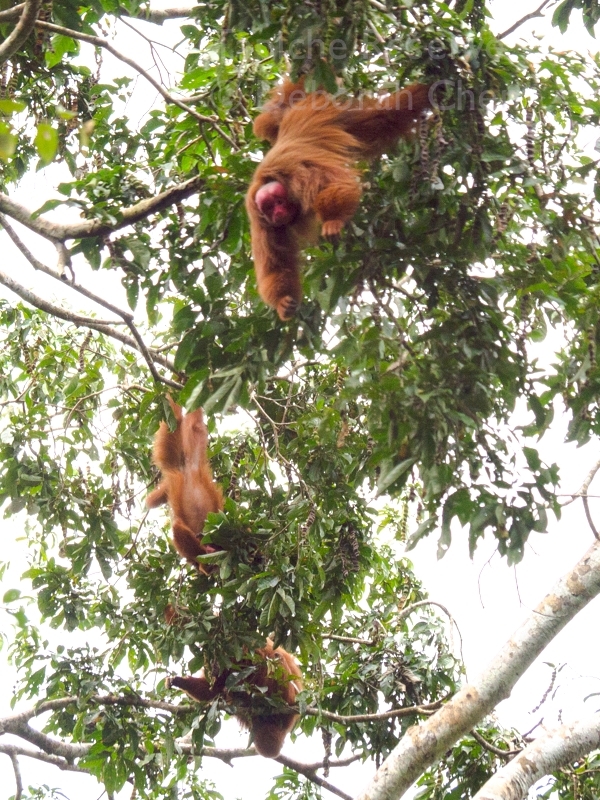 Sit back, relax and enjoy our Jungle TV, or scroll down to meet some of our amazing residents. 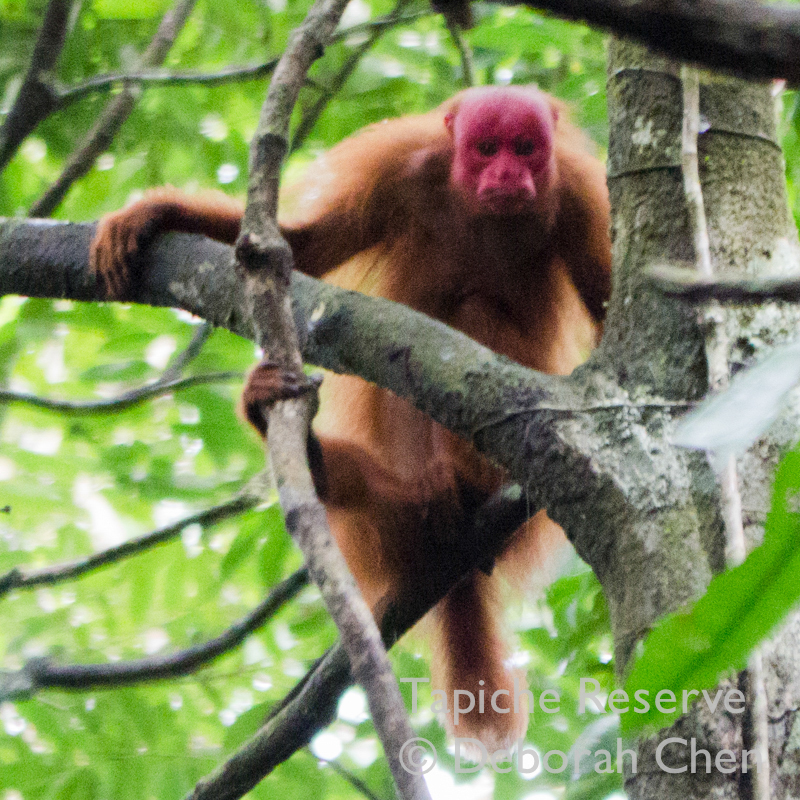 The incredible athleticism and expressive faces of the red uakari monkey (Cacajao calvus) at the Tapiche Reserve always make for a thrilling viewing. 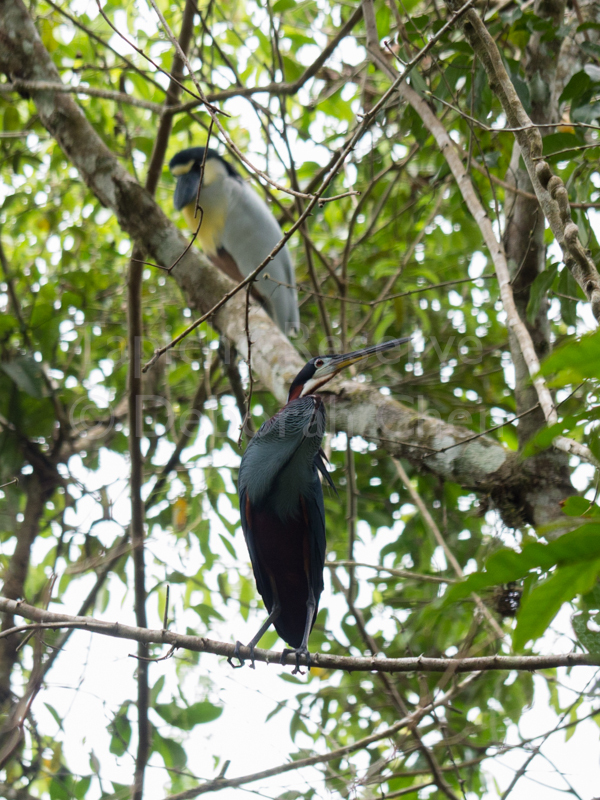 We enjoy multiple family groups of this rare species in healthy numbers (100+) roaming the reserve on both sides of the Tapiche River. 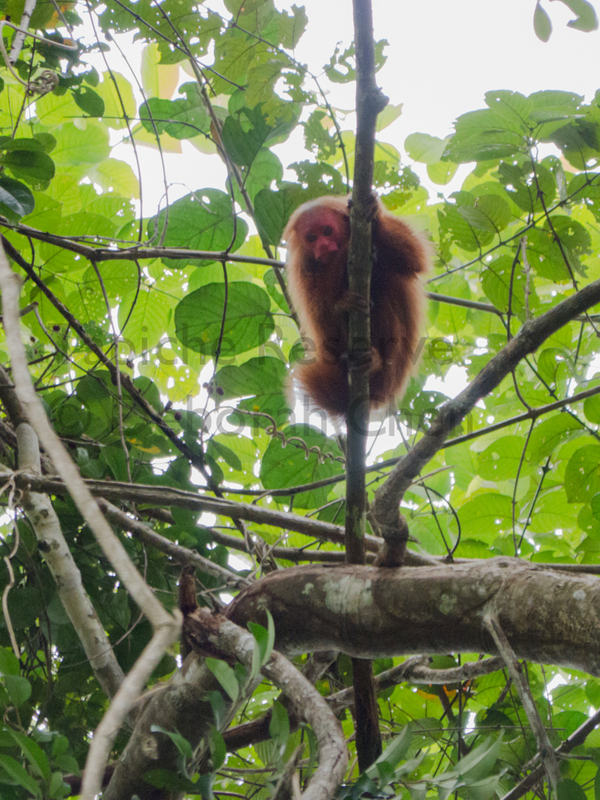 Very little is formally documented about these monkeys in the wild, and we have witnessed behaviors that we have not found in any existing literature. 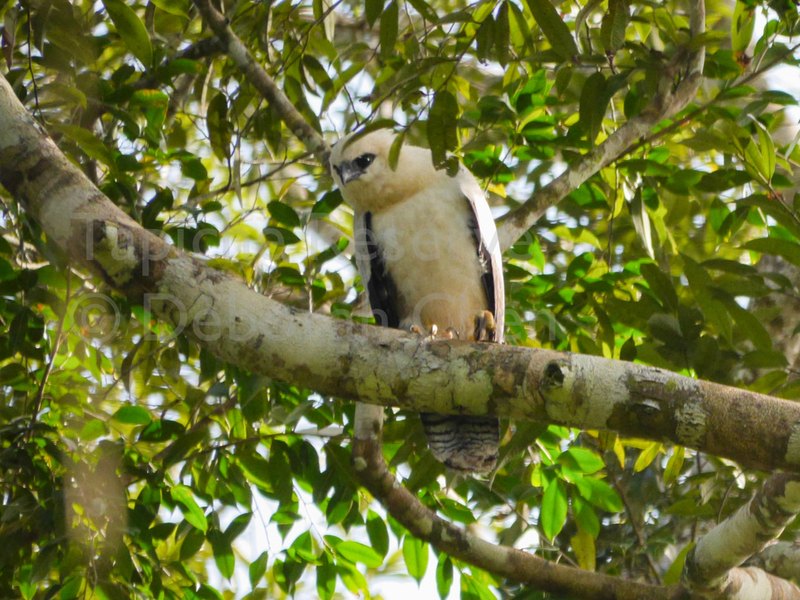 Human destruction of the region's forest has forced them onto our reserve, which is currently the only protected conservation property along the Tapiche River. 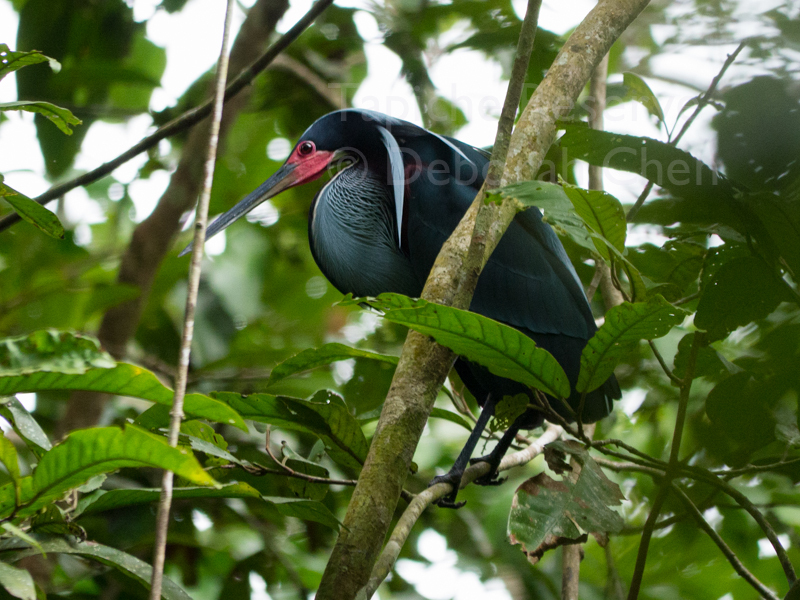 For about 6 months each year, a 20-hectare area tucked at the end of a lagoon becomes the noisy breeding ground for hordes of aquatic birds like Agami Heron, Boat-Billed Heron, Cocoi Heron, Neotropical Cormorant, Anhinga, Hoatzin, Great Egret, Snowy Egret and Wattled Jacana. Before the reserve was established, locals would collect all the eggs to eat or sell. It took 2 years of looking after the area before the birds recovered their population, and now we're happy to welcome them back in greater numbers every year. 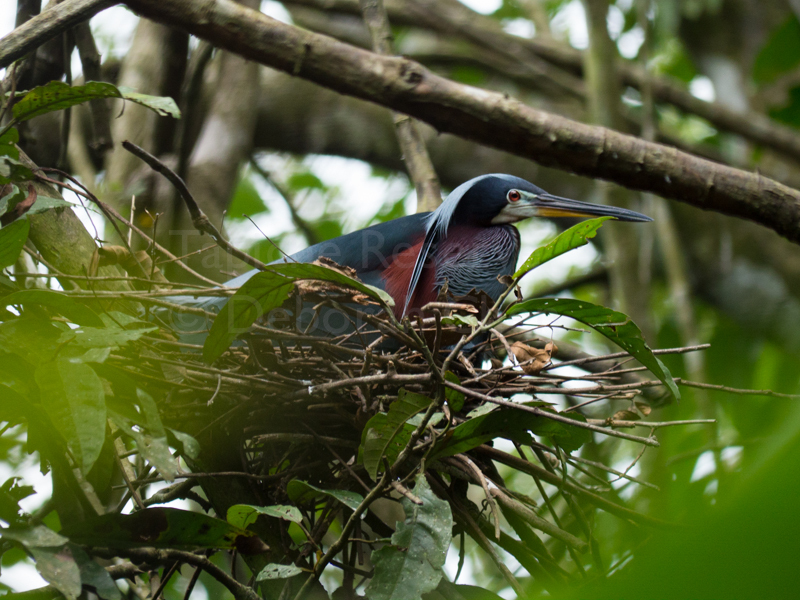 Learn more about our Agami Heron Watch project. 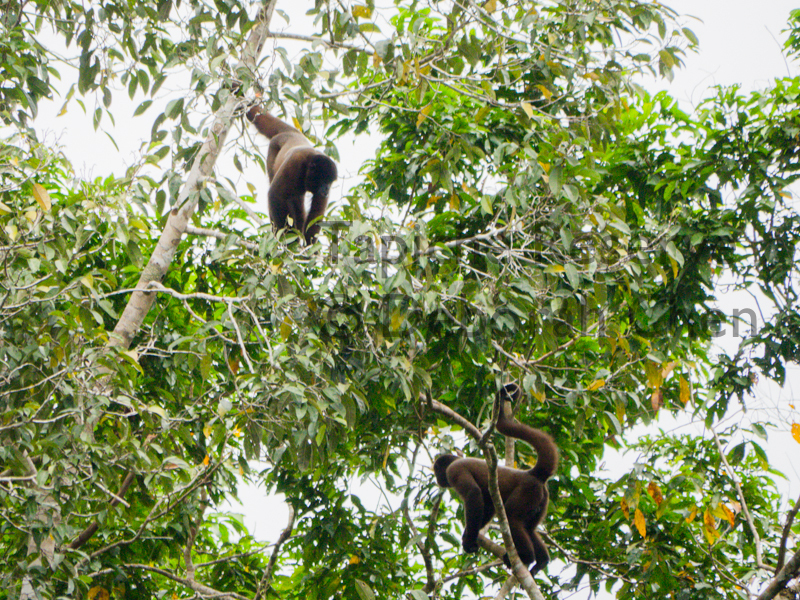 Because woolly monkeys are a favorite hunting target and their birthrate is naturally low (one baby every 2 years), we only started observing large groups at the Tapiche Reserve at the end of 2014, about 4 years after the reserve was first established. We took this as encouragement that our conservation efforts were slowly paying off. We hit some bumps in 2015 with a record number of hunters and loggers on the property. 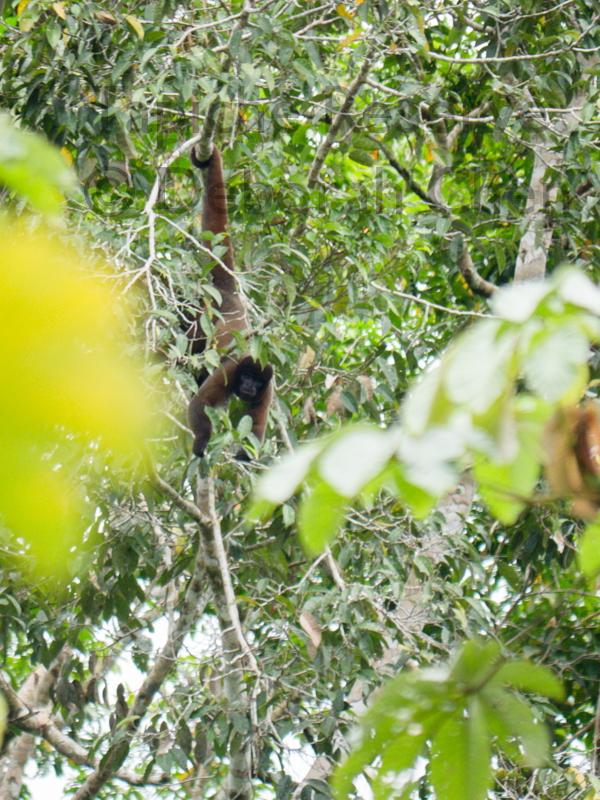 At the beginning of that year, we'd begun making informal notes on a beautiful group of 60+ woolly monkeys, including tiny babies clinging to their mothers’ backs and stomachs, juveniles just learning to climb and jump, and large mature adults sporting thick fur and weathered faces, all traveling and foraging together. This is the group showcased here. 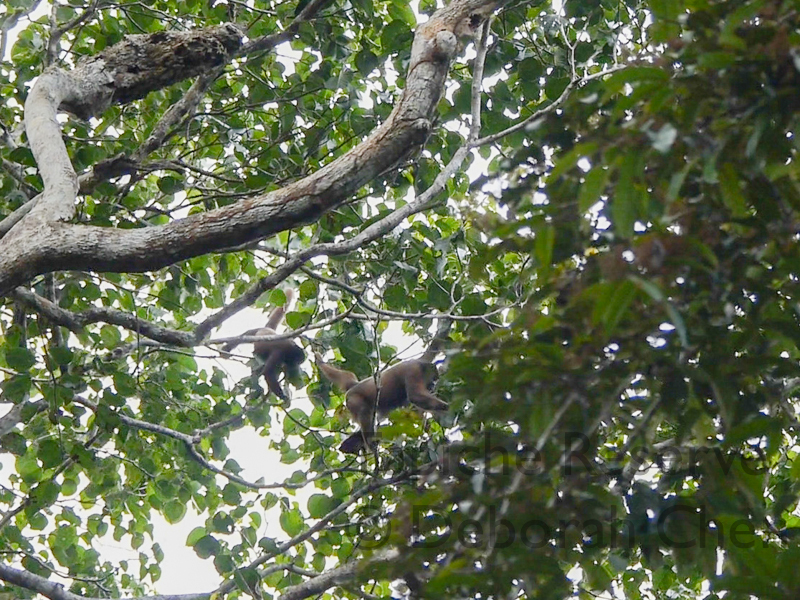 The high water season that year made it easy for poachers to enter the flooded forest of the reserve by boat, and we found new canoe trails cut into trees where this group of monkeys liked to pass. 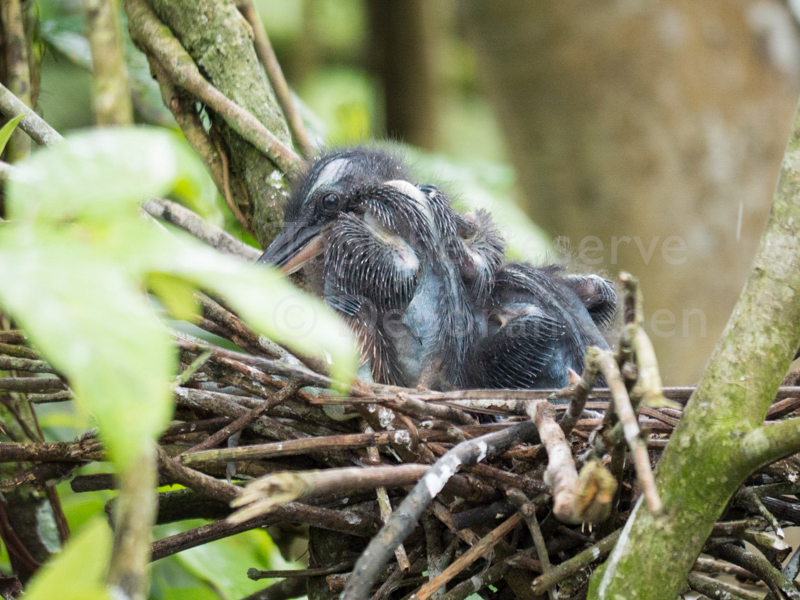 The last time we saw this group, only 4 juvenile individuals remained. The loss was heartbreaking, and these photos are a memorial to that family group. In 2016 we were able to turn things around a bit by keeping some of the most active poachers busy with construction of our Canopy Observation Tower. Because these men were literally too busy working for us and didn't have the time or energy to organize hunting trips, the animals got a bit of a break. 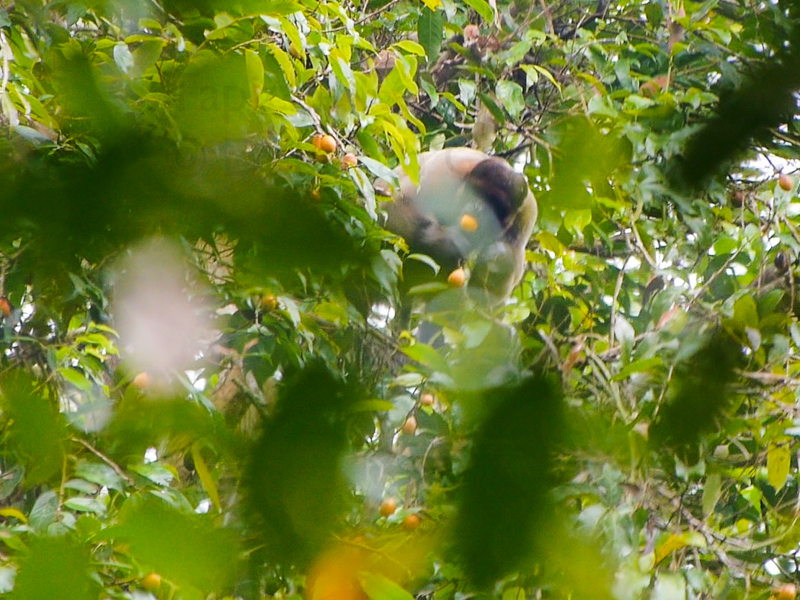 The locals don’t see much choice for income besides poaching and logging, and the general perception is that not only is the jungle a vast free-for-all resource, but it is every Peruvian's birthright to take what they need from it. As a result, trespassers tell us, “Soy Peruano!” ("I am Peruvian!") as their justification for taking whatever they want from the reserve, some literally beating their chests as they say it. 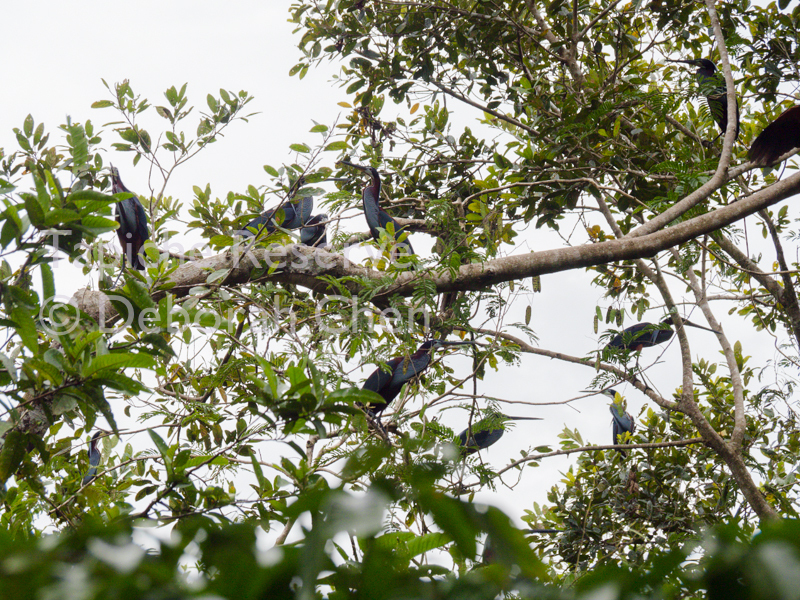 We hope that our continued efforts at providing them income through conservation helps them to see that the forest is theirs to care for and preserve rather than abuse and destroy. 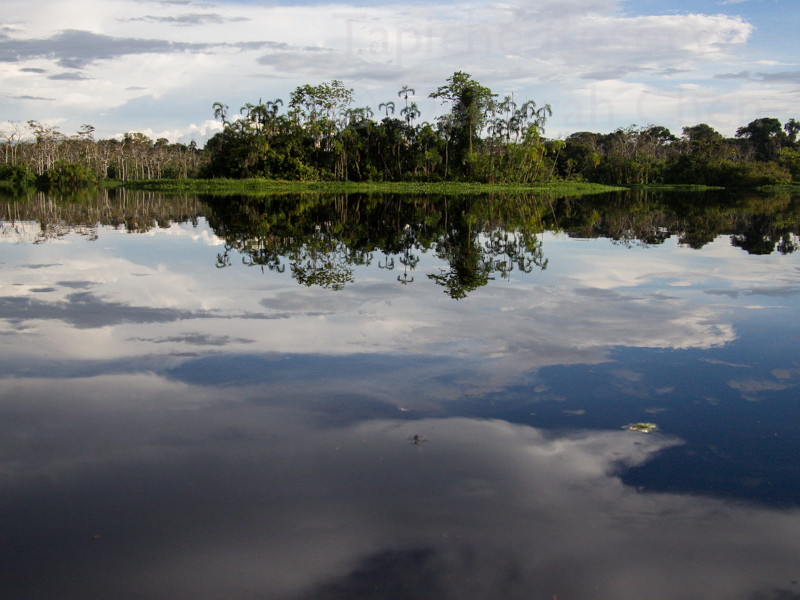 In this section we celebrate signs of hope for the future of the Tapiche Reserve. 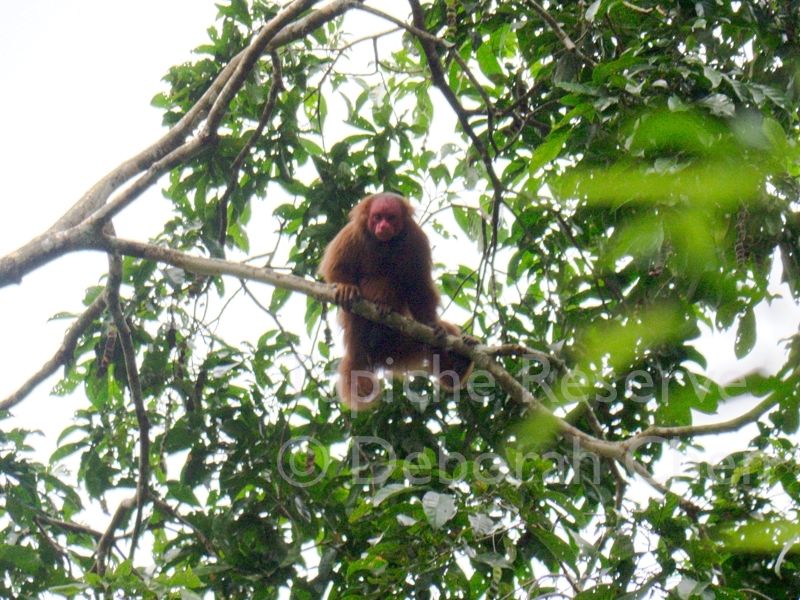 Surviving to adulthood is a challenge for any living being in the jungle; conditions are brutal, competition is fierce and there is no shortage of natural predators, who are, in turn, targets for other predators. 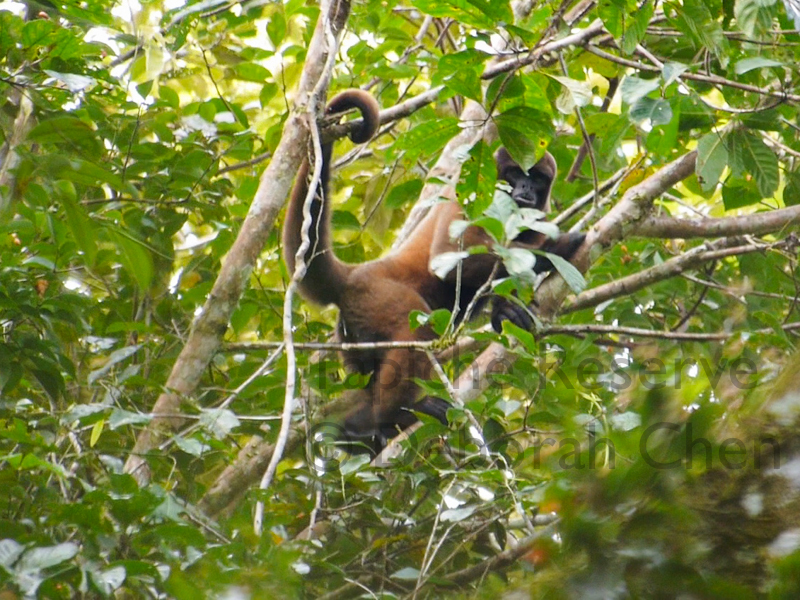 Destructive human activities in the forest make the task of breeding and growing up even harder. The presence of these young animals on the reserve is truly inspirational. We hope we’ve been able to show you both the astounding beauty and value of this area as well as its fragility and the many threats to its healthy survival. Learn more about Conservation, or to meet other residents that call the reserve home, go to our Biodiversity page. If you do make it to the reserve, where the wildlife is truly wild, we guarantee you’ll never look at a zoo the same way again! 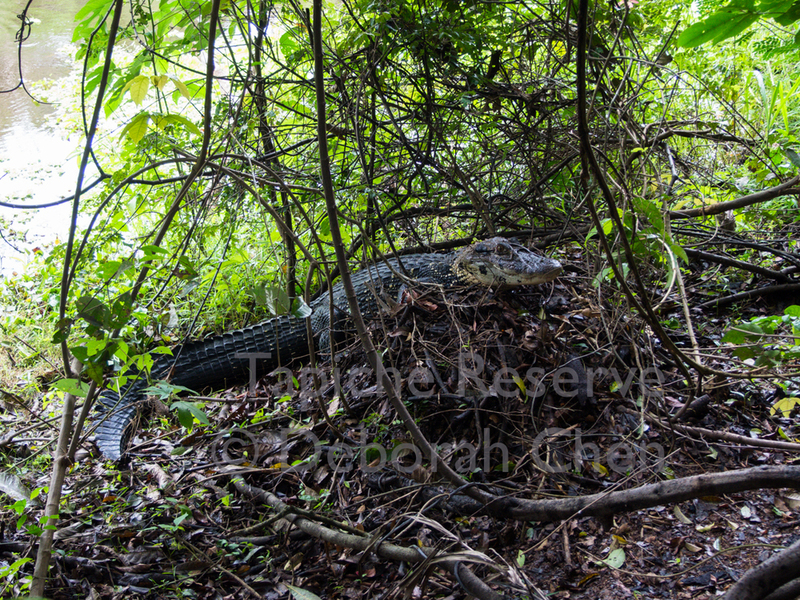 Find out if Tapiche is right for you, or Contact Us to start your jungle adventures!